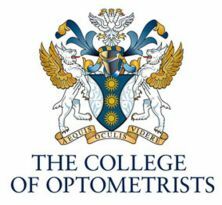 The British Congress of Optometry & Visual Science is coming to London this year and will be hosted by City University London, 7-8 September. 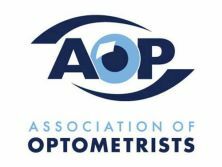 The congress aims to bring together researchers from across optometry and visual science with the aim of providing a setting where early career researchers can present for the first time in a collegiate and supportive environment. Our two keynote speakers are Professor Chris Hammond, Frost Professor of Ophthalmology at King’s College London and Professor David Crabb, Professor of Statistics and Visual Science at City University London. Please come and join us in London for what promises to be an excellent congress. To register for the meeting and congress dinner follow the link to our eStore page. (Thanks to our sponsors, registration is FREE for postgraduate research students but please still register via eStore).